Launching The Extension Of Own..
United Places Botanic Gardens .. When it comes to light in the kitchen there’s a fine line between getting it right and getting it very wrong. Too little and eating dinner in the dark quickly turns from romantic to frustrating; too much and the heart of the home ends up having all the ambience of a floodlit football stadium. 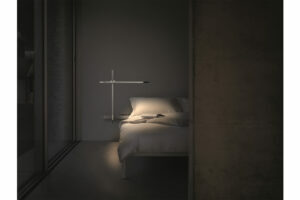 Balance between a muted glow and intense illumination needs to be achieved, and any contemporary lighting scheme has to be able to shift between these two settings, depending on the time of day and type of activity taking place. 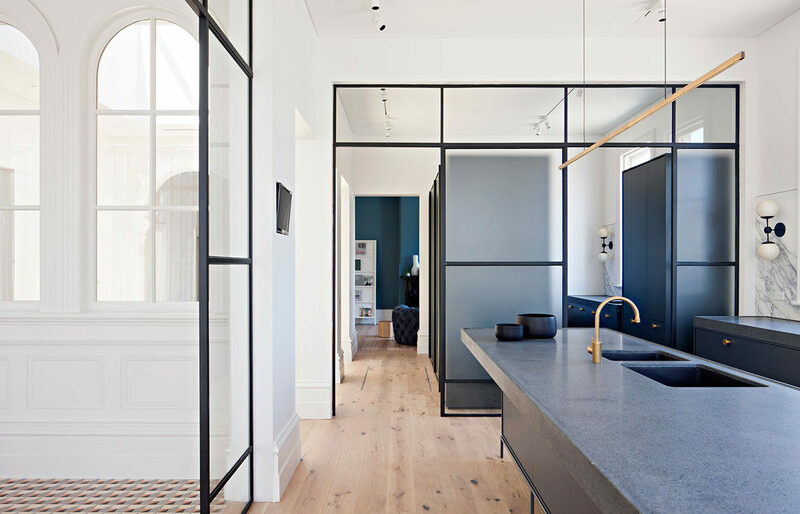 This need for greater lighting flexibility within the kitchen is due in no small part to the integration of the space into the home’s other living areas. 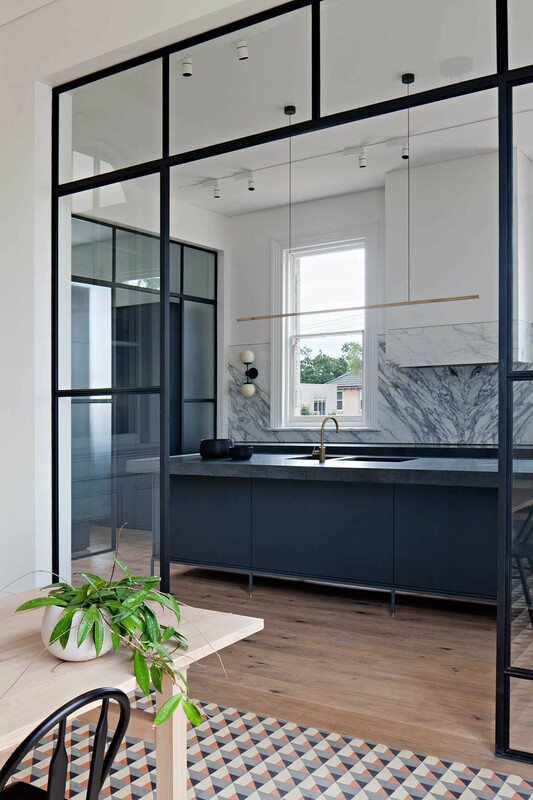 Indeed, today’s popular open-plan has influenced the way designers and architects think about these spaces in terms of lighting because successful outcomes require both rigour and nuance. 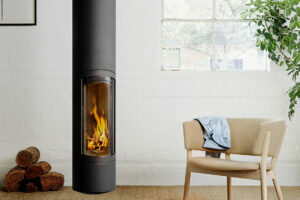 Semi-open-plan living areas also deserve consideration so that neither comfort nor functionality are compromised. 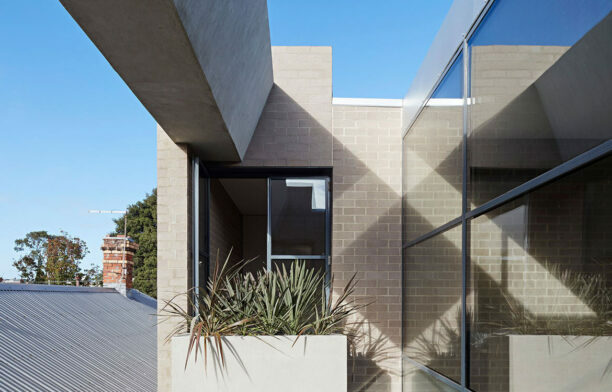 It’s an issue particularly well-resolved in Hecker Guthrie’s renovated Prahran Residence, where a series of framed glass insertions divide the living areas, still maintaining transparency. 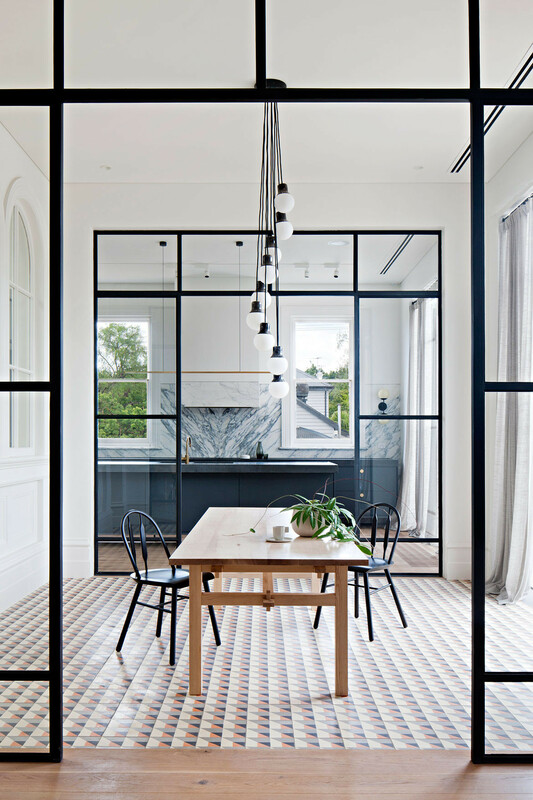 This bright, breezy interior takes full advantage of the heritage building’s numerous windows. 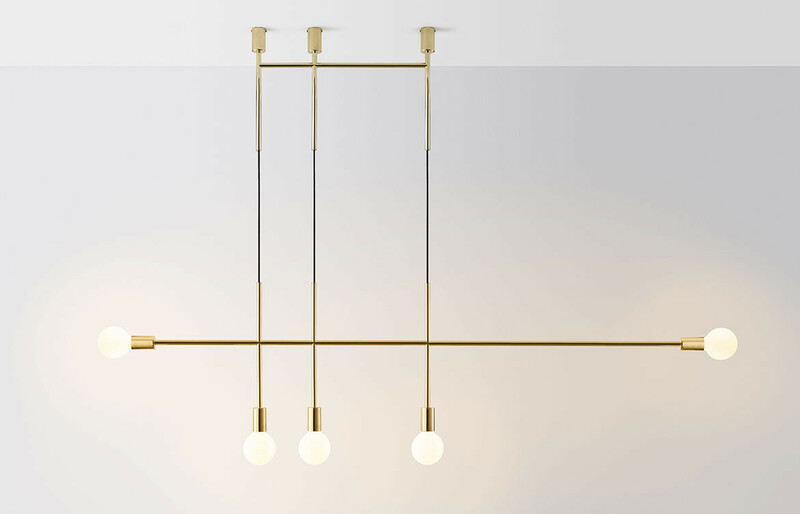 In the kitchen, co-directors Paul Hecker and Hamish Guthrie have included three very different types of light fittings: a slim strip pendant above the island bench, wall pendants against the splashback and track lighting on the ceiling that can be used in isolation or at the same time. 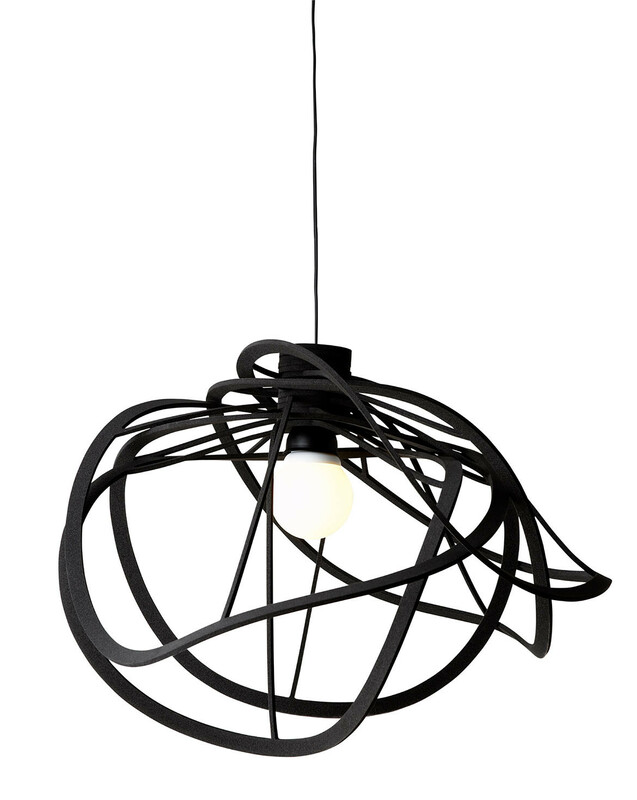 The multi-lamp pendant in the dining area contributes another source of light to the kitchen area, ensuring plenty of scope for flexibility. 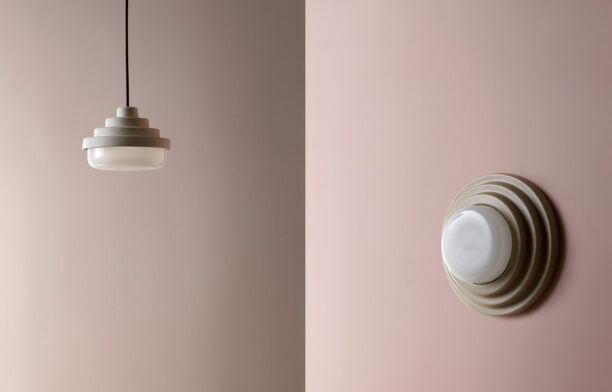 Volker’s Big Kick finds itself in fine company alongside other similarly pared back, expertly crafted lighting products well suited to a kitchen environment, including Neri & Hu’s Bai Di Di and Jamie Hayon’s Aballs (both for Parachilna) and Lambert and Fils’ Beaubien Wall Double Shade. 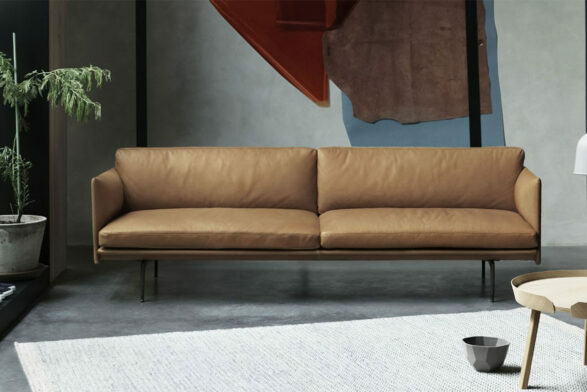 Hiroshi Kawano’s Bloom for Ligne Roset interprets the less is more trend with a form that’s lightweight despite its apparent complexity. 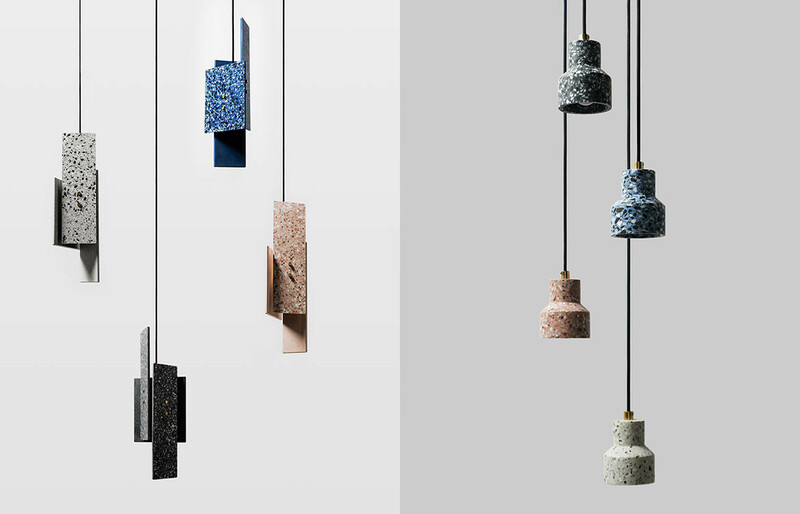 While the newly released Terrazzo Collection of lighting by Chinese studio Bentu Design punctuates any kitchen with colour and pattern without detracting from the surrounding finishes and detailing. Lighting’s colour temperature is also integral to a kitchen’s scheme. The difference between a warm white (yellow), daylight white (natural) and cool white (blue) lamp may appear subtle, but it’s enough to change the look and feel of any space. Flack Studio takes this principle one step further by incorporating a light installation in their renovation of St Kilda House’s kitchen. The original artwork by artist Aly Indermühle sits behind a glass splashback and flicks between bright blue and warmer pink tones. It’s a clever way of incorporating ambient light into the space, which is already lit by a skylight and spotlights. 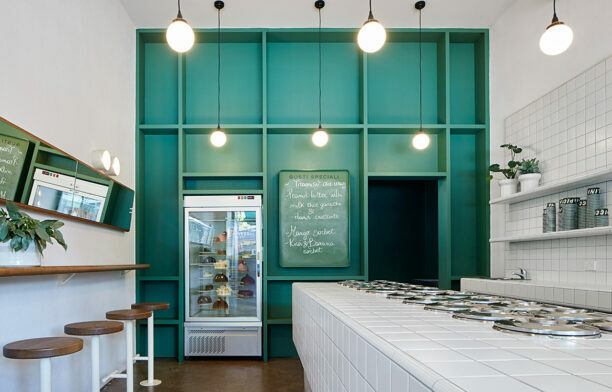 And although the installation is both unexpected and dynamic, its recessed positioning still makes it appear relatively understated alongside a palette of brass, white marble and timber. 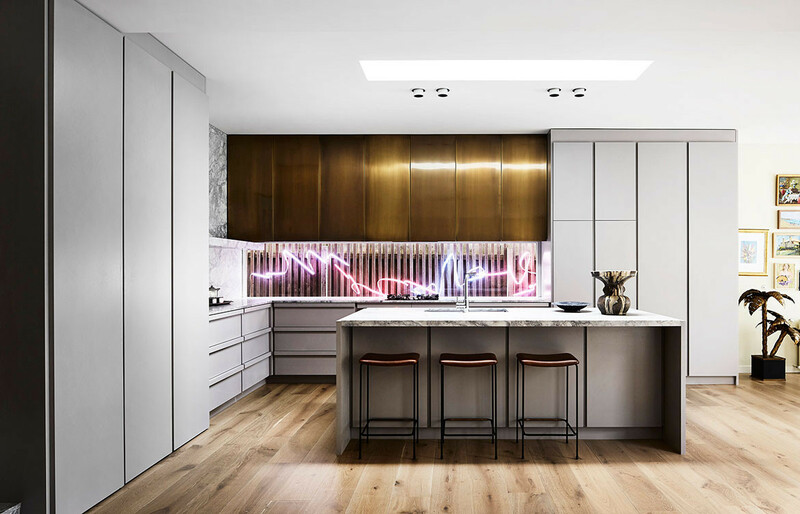 Neon in the kitchen may not be everyone’s cup of tea but it does lend creativity to a space that can often be overlooked in this regard. It also highlights the importance of planning and the need to consider lighting from the very beginning of the design process. 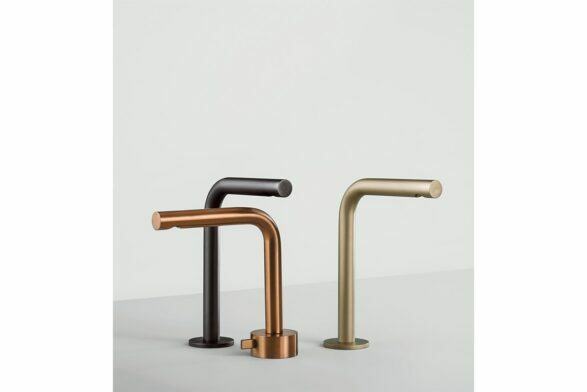 Like any detail that needs to be highly functional, it should never ever be treated as an afterthought.